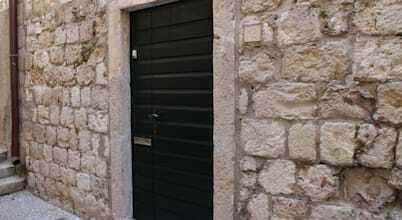 We are a leading cedar door manufacturer and aluminium door supplier. 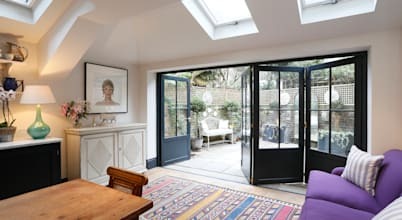 Transforming rooms with light and uninterrupted views of your garden. Get your doors and locks in shape with Dan's professional locksmiths in Kingston. 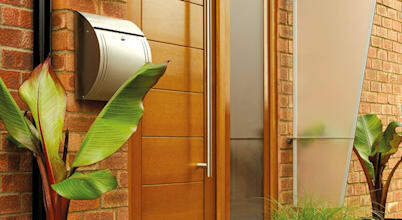 Specialist suppliers of high quality door hardware. Affordable locksmith services for the doors and locks of your office, home or vehicle by Emergency Latches in London. Secure your home and office with Sam's professional locksmith and cctv services in London. Ron's Locksmiths can offer you professional locksmith and security services for your office and home in Hackney. We offer professional locksmith services and cctv installations for the property owners in Battersea. 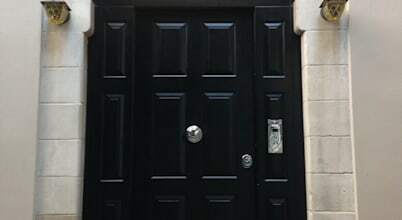 We offer professional locksmith and cctv services around the clock for your office or home in London. Get the best security installations for your home and office from Liam's professional locksmiths in Putney. 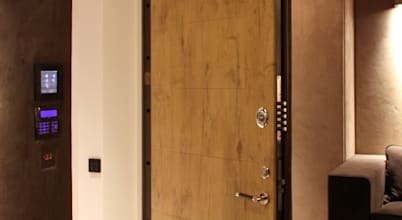 If you need help with the locks of your home or office, don't hesitate to give us a call and order our emergency locksmith service in Enfield.